Fueladream, the Bangalore based crowdfunding platform unveiled the Next Generation Electric Bike e-Ridelite in the city of Bangalore on 26thDec, 2016. The e-RideLite team worked on creating an environment friendly affordable bike, which will provide an alternate mode of mass transportation. 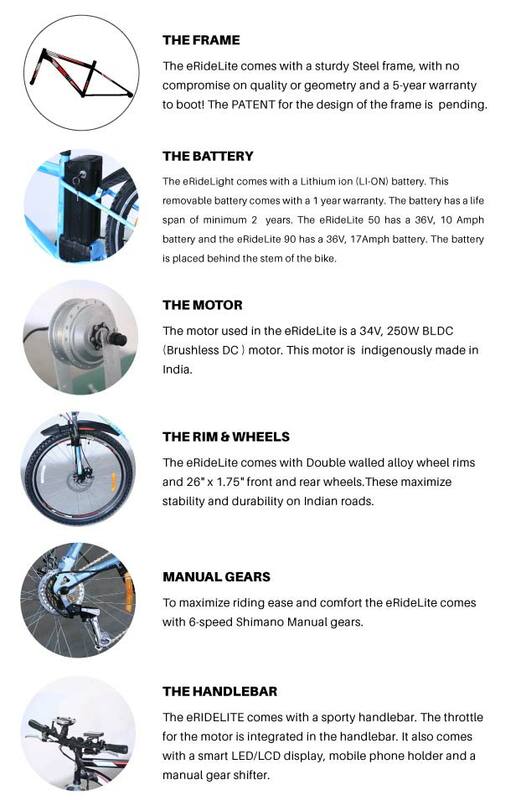 The team has been working on this project for last 4 years and is now set to launch the 2 models of the electric bike in India. 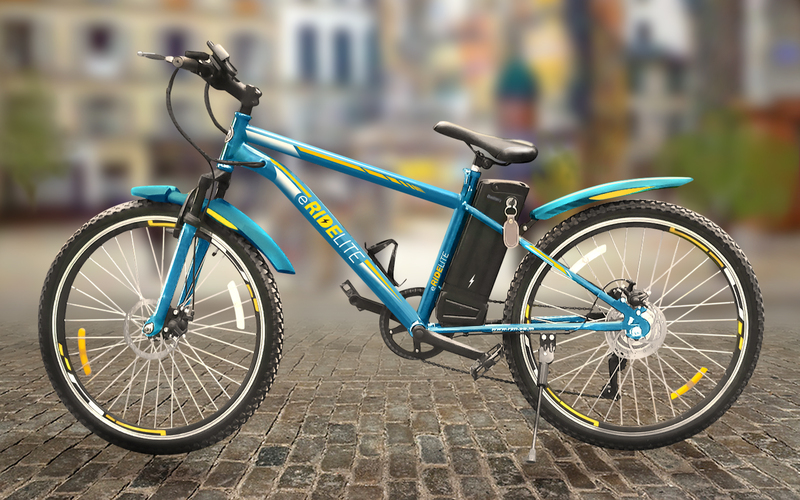 These e-bikes will be available exclusively on Fueladream.com. 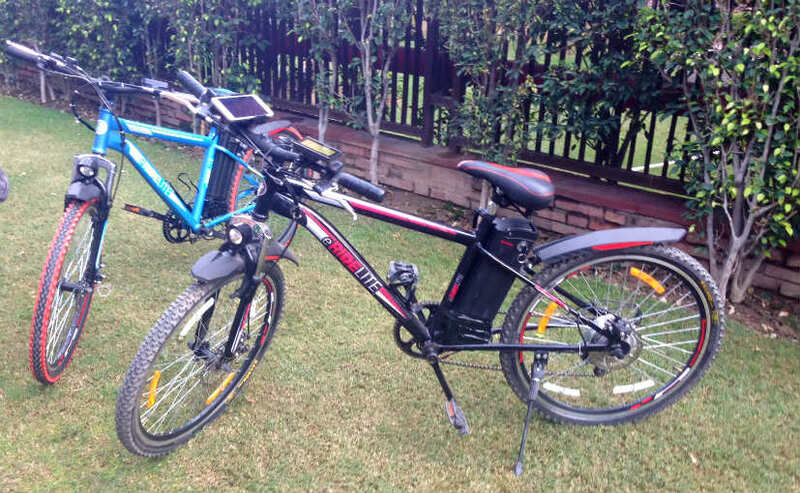 Two factors will make the dream of making an eco- friendly bike at an affordable cost come true. 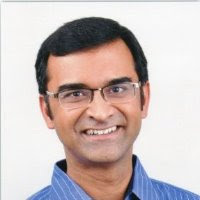 One is their experience in sourcing, designing and manufacturing in India. 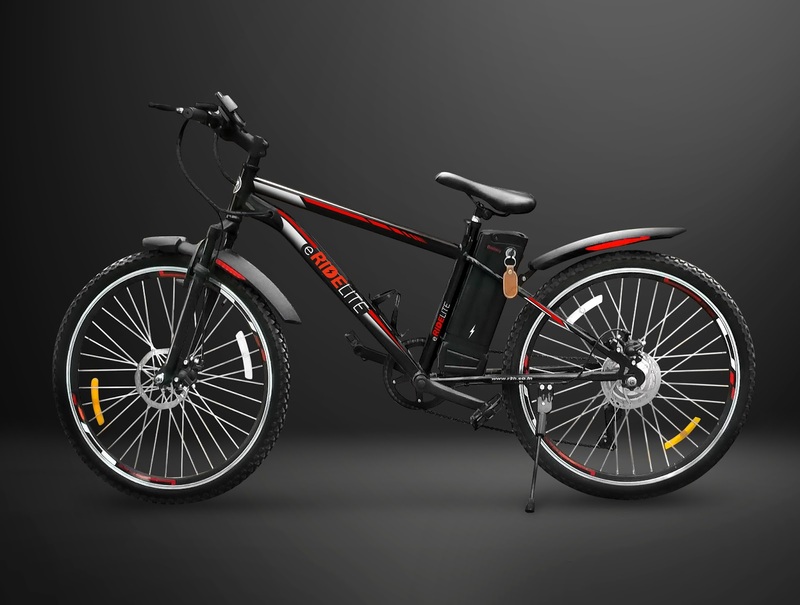 The second is their crowdfunding strategy, which is mutually beneficial to manufacturer and consumer alike. The combination of these two factors will in turn promote high volume sales, as also a reduction in the price of product at which it can be offered. 2. Rechargeable battery: Batterycan also be charged while pedalling! 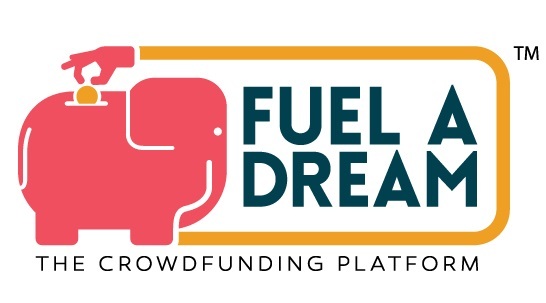 FuelADream.comis a crowd-funding marketplace for people & organizations that aim to raise funds for creative ideas, causes, charities etc. 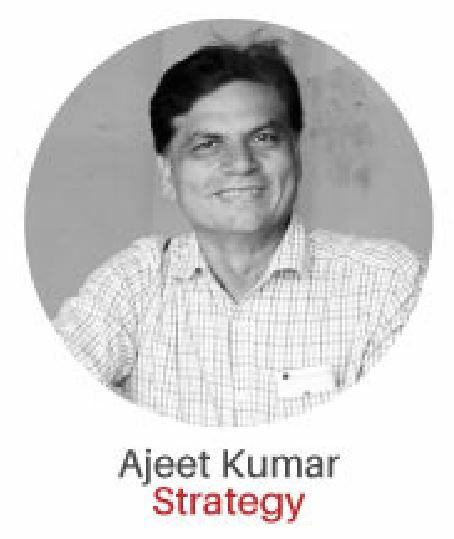 Founded in Mid-2015 and based in Bangalore, the start-up aims to impact 2.2 billion people in India, Africa & S.E Asia. Fuel A Dream has raised $ 250,000 in an initial round of funding over the last 8 months from a clutch of individual investors from the corporate world. Fuel An Idea : These are the individuals and organisation raising funds for ideas they are passionate about. Fuel A Charity : These are typically NGO’s raising funds for their Social Work. Fuel A Recovery : These are typically NGO’s and individuals raising funds for disaster relief. Fuel A Cause : These are individuals raising funds for causes dear to them. Fuel An Event : These are organisations and individuals raising funds to bring an event to life. Fuel A Community : These are like minded groups of people raising funds for projects as individuals or as organisations. The Campaign owners who have an innovative idea or a social cause at heart and who want to raise money for them can highlight their stories and get funders (both individuals and corporates) to support them on this platform. The company believes in creating a community of people who understand the power of giving and the impact they can make through this. Whether funding an idea that may change the face of music or getting an electric bike that will change how we commute to work or funding a fashion show by a talented young designer or helping a charity that takes care of orphans or raising a helping hand to aid victims of a flood– there - there are many a dream that needs to be fuelled.